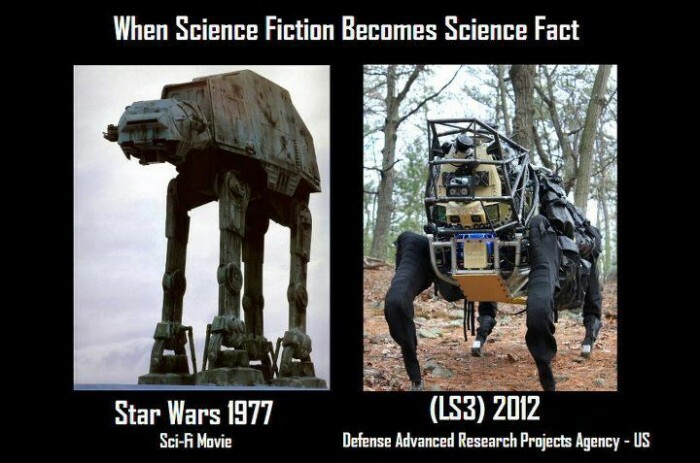 AT-ATs are from Empire. 1980. Just sayin.